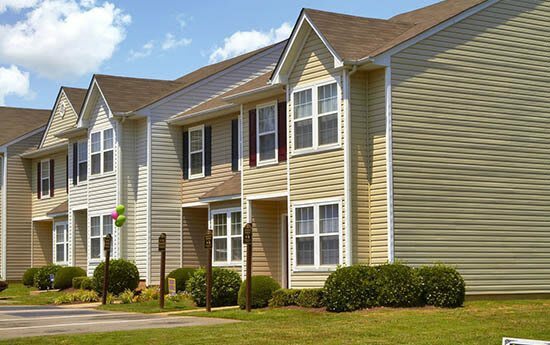 Welcome to Broadwater Townhomes apartments in Chester, VA. We know when it comes to selecting the perfect apartment you have a choice, which is why we strive every day to create a comfortable and welcoming atmosphere that you will want to call home. 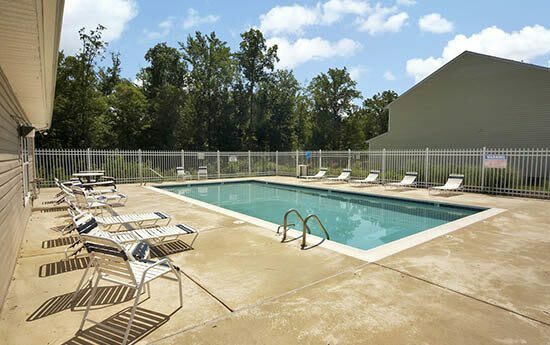 From our sparkling swimming pool, landscaped grounds and local conveniences to the attention to detail inside every apartment home, we have your best interest at heart. 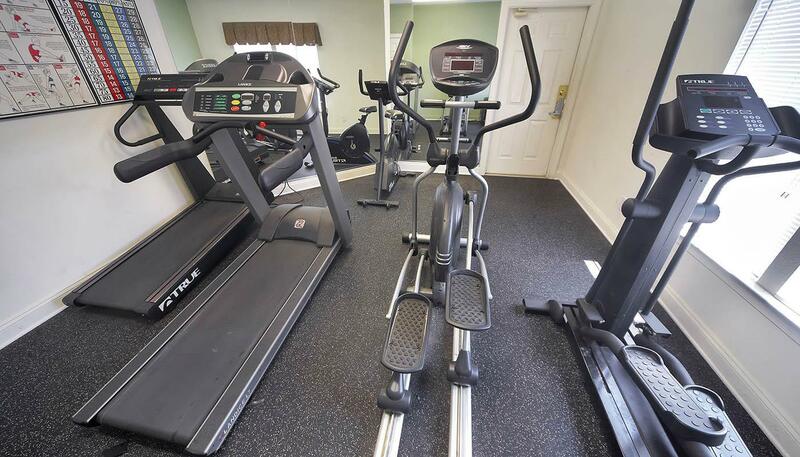 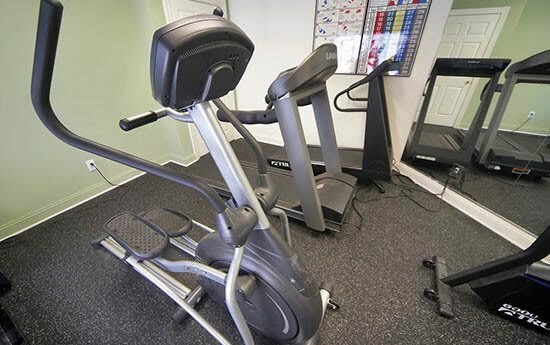 In addition to our outstanding location, we provide the features and amenities you both want and need in order to make the most of your personal time and truly feel at home. 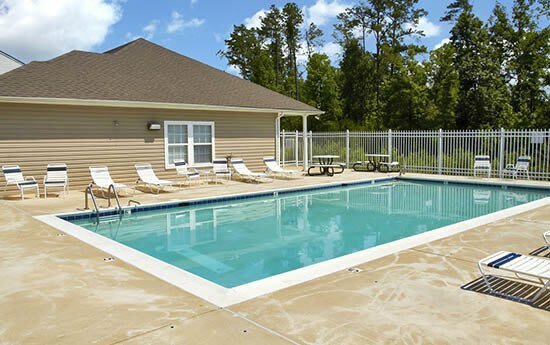 Take advantage of the simple luxury and conveniences offered at Broadwater Townhomes. 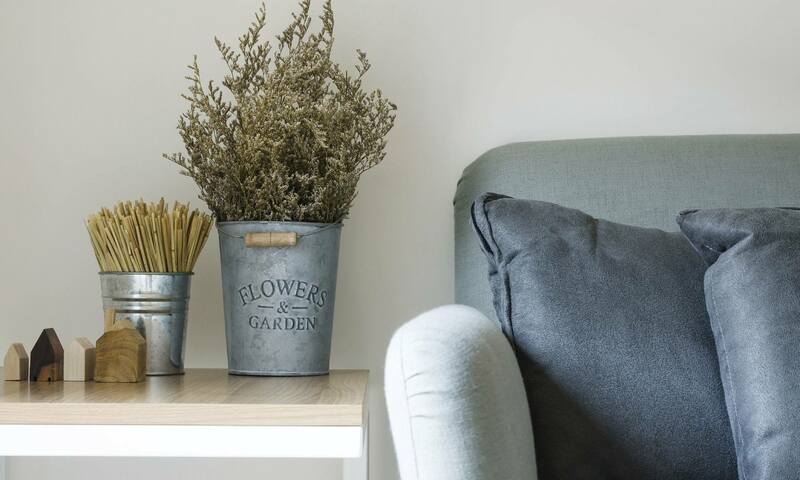 Come over and take a look around. 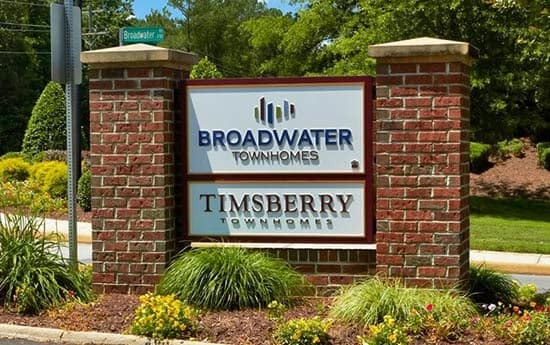 We feel confident that once you come tour one of our Chester apartments you'll be eager to start calling Broadwater Townhomes home. 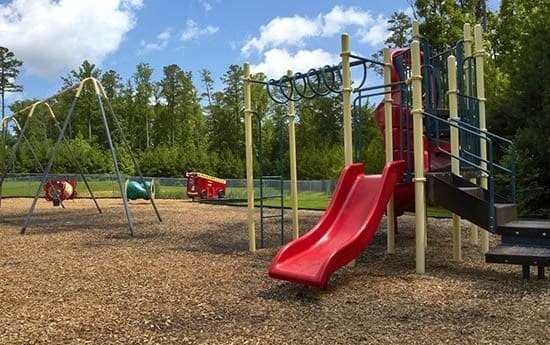 View photos to get a feel for the lifestyle at Broadwater Townhomes.